Our team specializes in improving and creating our clients corporate image, as well as conceptualize ideas and designs for a variety of marketing campaigns. Whether we have to create or redesign a website, design a genuine print ad or even capture artistic photography, our pledge is to provide the best possible service and advice to each one of our clients. 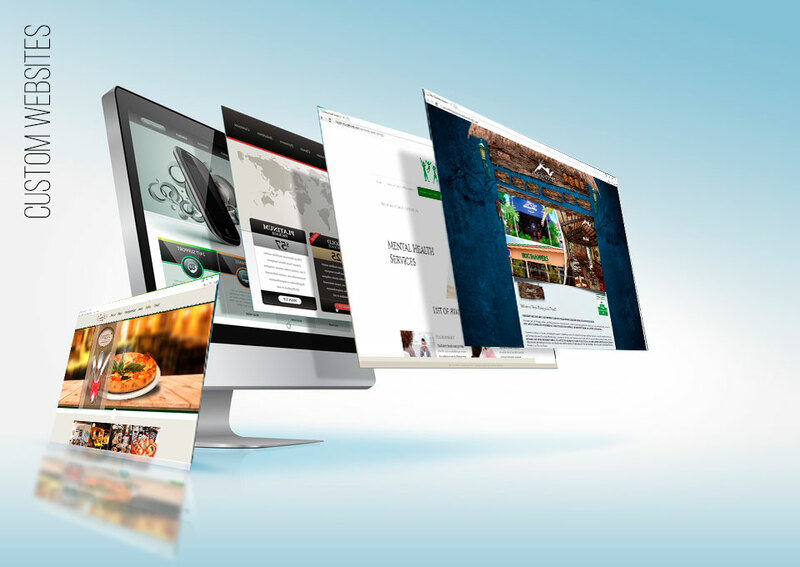 Our web designers always strive to design genuine websites for each individual company we work with. 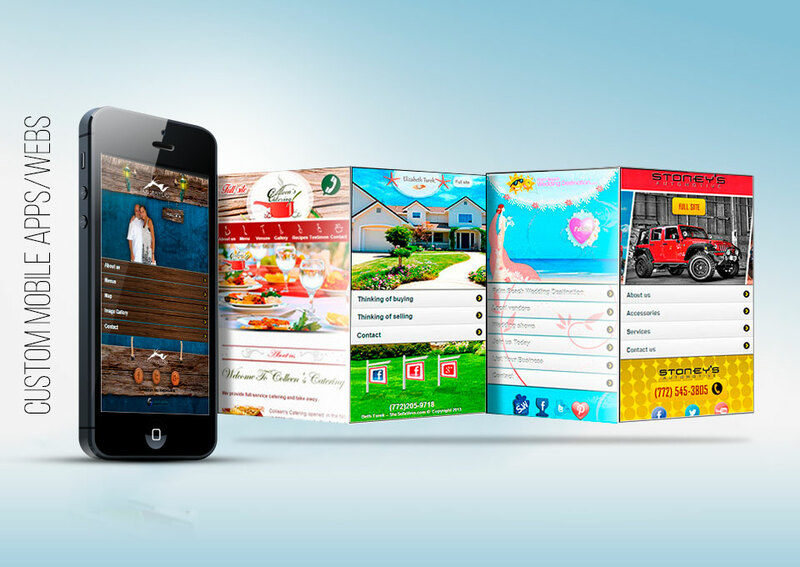 Our marketing professionals work side by side with our clients and our designers to make sure we fully understand our clients’ needs and desires in order to develop a website with the characteristics that meet our clients’ needs and the creative design that represents the image our client wants to portray. 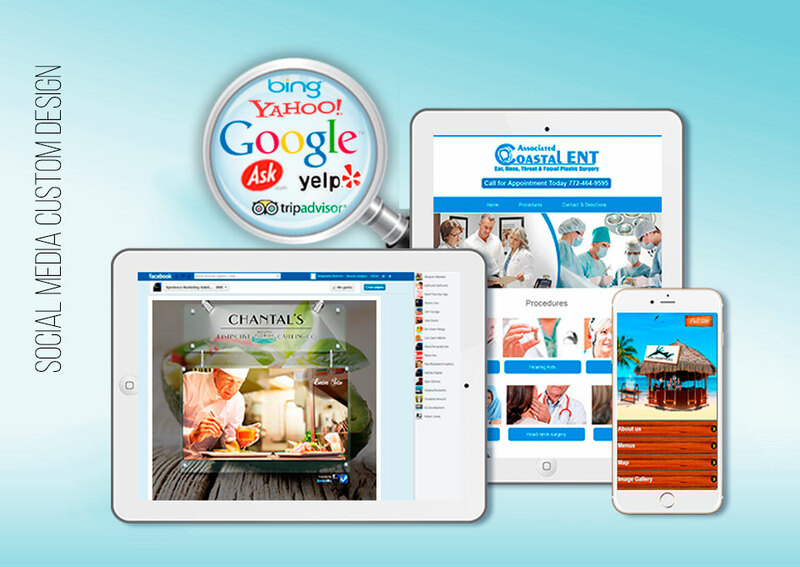 Our team specializes in improving or creating our clients corporate image as well as conceiving ideas and designs for a variety of marketing campaigns. Whether we have to create or redesign a website, design a genuine print ad or even capture artistic photography, our pledge is to provide the best possible service and advice to each one of our clients. All businesses need to move forward and brands need to evolve to keep up with an ever changing business environment and new technologies. Our Xperience team helps our clients to develop their brands using our creative design expertise and inspiration combined with a full understanding of our client’s needs and core values. Our creative agency has a great team of talented designers that provide individual attention to each one of our clients. Our team specializes in creating or improving our clients’ corporate image as well as conceiving ideas and designs for a variety of marketing campaigns. Whether we have to create or redesign a website, come up with a genuine print ad, or even capture artistic photography, our pledge is to provide the best service and advice to each one of our clients. 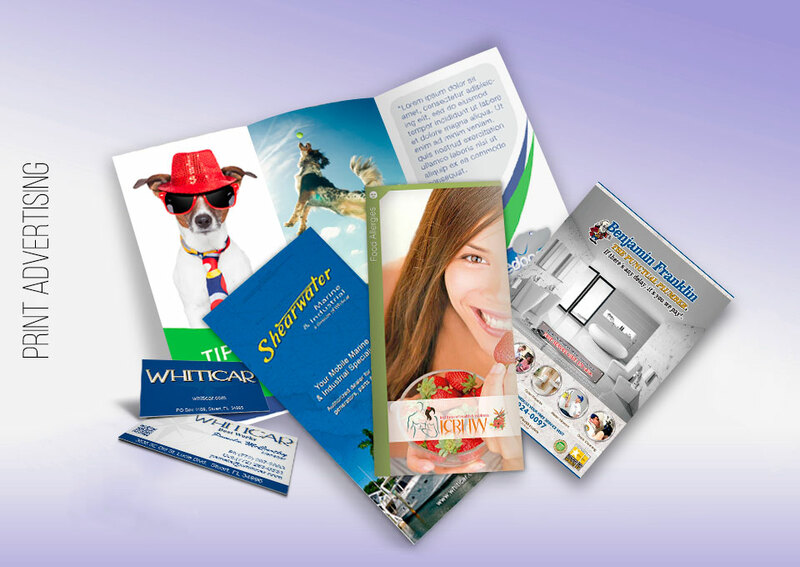 Our designers always strive to design genuine creative ads for each individual company that we work with. Our marketing professionals work side by side with our clients and our designers to make sure we fully understand our client’s needs and we develop a brand, marketing materials and website with the functionalities that meet the client’s needs and a creative design that represents the image the client wants to portray. Banner ads may bring prospective customers to your business, future clients may be just one a click away from your business or products. Most small businesses usually adopt a passive web strategy (they build a web site and assume that customers will automatically find it). 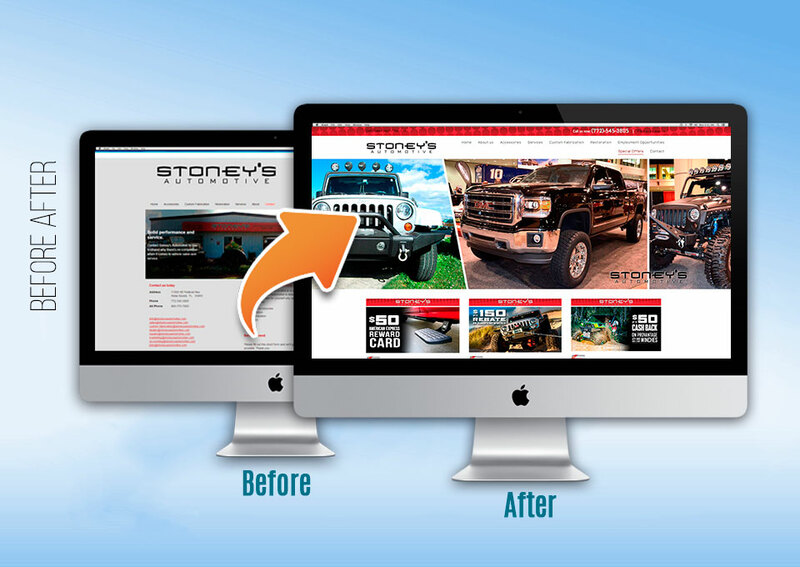 A comprehensive and smart banner ad campaign may be a very cost effective method of driving customers to your website. The results from Banner ads campaigns can be tracked and help you analyze your ROI (return of investment). 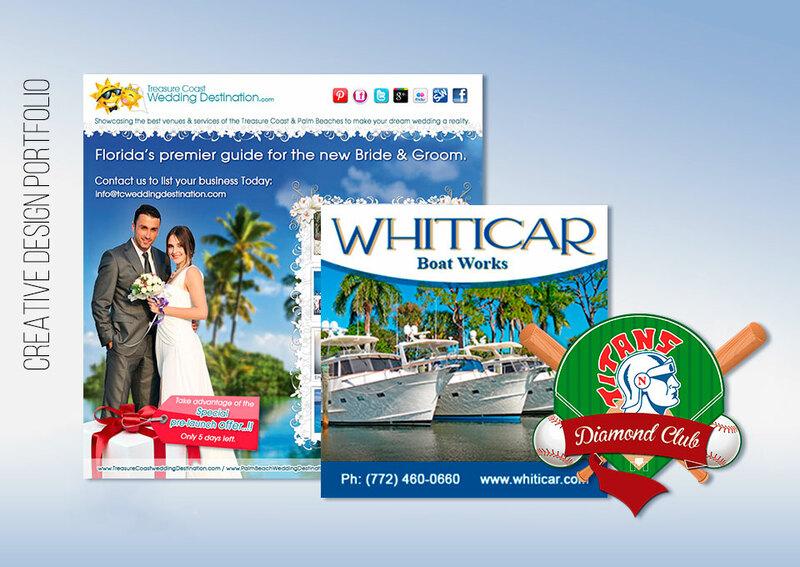 Banner ads can be creative, eye-catching, appealing and affordable. They give you many opportunities to bring across your important message in record time, leaving your prospect with an on-the-spot opportunity to make a decision.